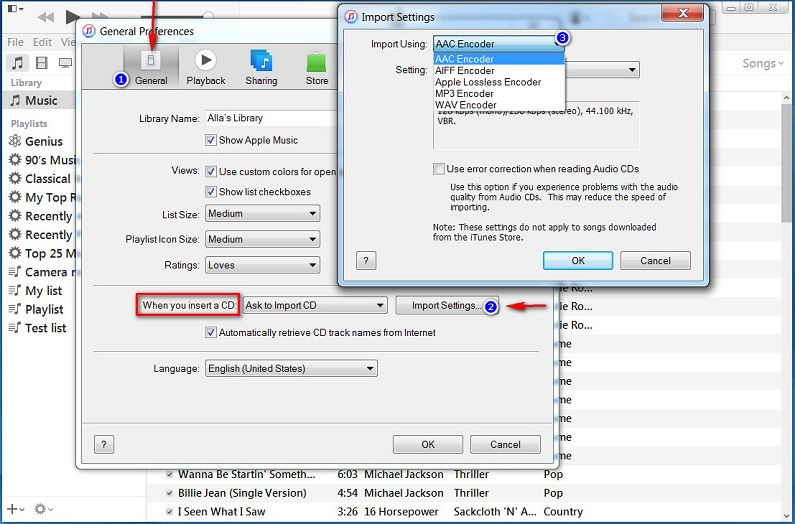 How to import CD tracks to iTunes? 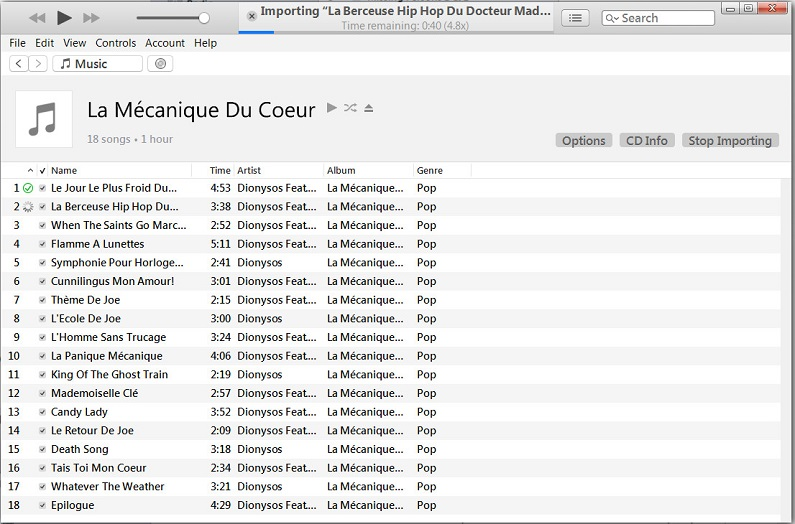 Home » How to import CD tracks to iTunes? The following guide will help you import audio tracks from a CD to the iTunes so that you could later listen to your favorite music without having the original disk in your CD or DVD drive. Open iTunes and tap on Edit > Preferences. 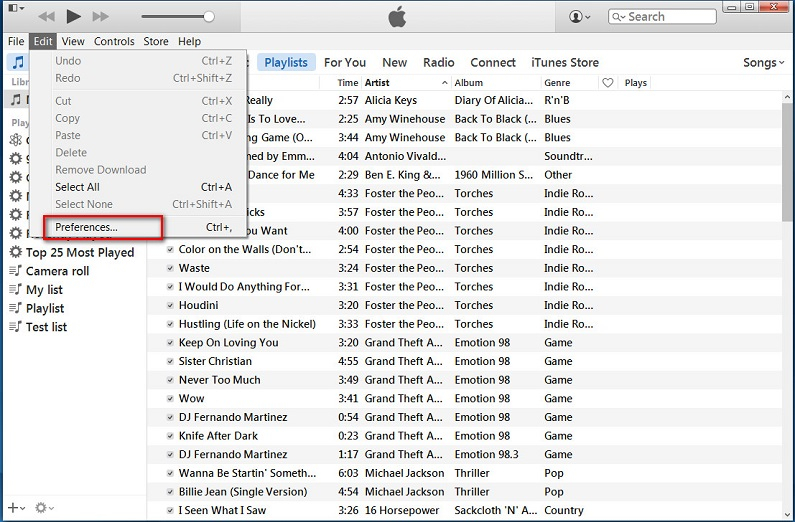 Select the General tab and navigate to the “When you insert a CD” section. Click on the “Import” button. You can now select into which file type to convert your CD tracks. 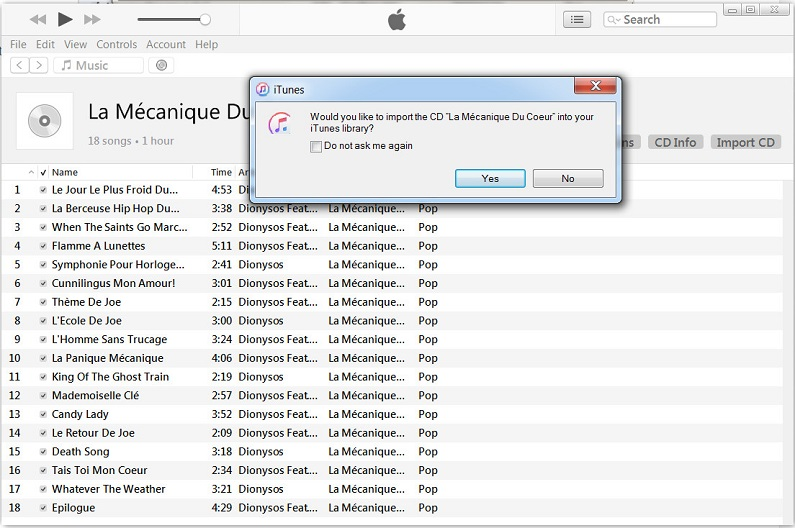 Return to the main iTunes window and insert a music CD in your PC. In the pop-up window “Would you like to import the CD?” click “yes” button. 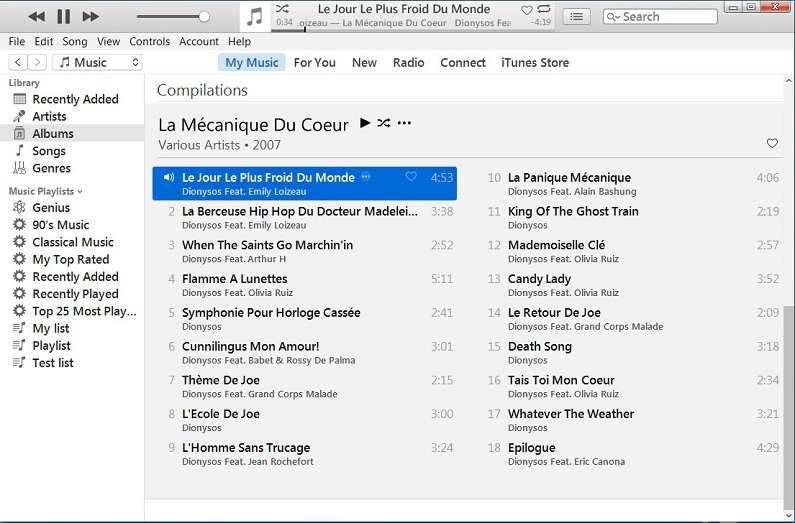 iTunes will begin importing the contents of your CD. That’s it! Once the importing process is through, you will be able to see and play your CD tracks directly from iTunes without having to insert your CD. If you have issues importing songs to the iTunes, refer to the following article on the official Apple website (scroll down to the second half of the post): iTunes for Windows: Import songs from CDs.